--> Going to court is a big deal! The security guard must be prepared. With his credibility shot the officer retreats from the witness stand and stands by as the jury acquits an obviously guilty person. Not only must the officer live with the guilt but now may have placed his job and reputation in jeopardy as well. How does this officer avoid this situation? Of course the officer must have taken the time to get his incident report right in the first place. Presumptively, in this case, the officer did a great job and wrote an accurate report. Keeping this in mind consider this question from the securityofficerhq.com security officer exam. 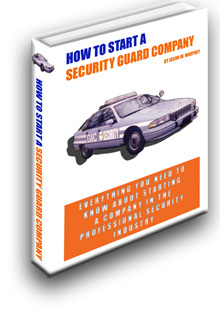 What steps should the security guard take before he goes to court for either a deposition or witness stand testimony? B. Review the incident report and all subsequent documents that include testimony about the incident from the security officer. On its surface answer D doesn't sound like a bad option. But, it's inappropriate for the officer to coordinate every nuance of his testimony with the prosecution. The officer's job is to simply tell the truth and let the court system figure everything else out. Keeping this in mind, answer B is obviously the correct answer. 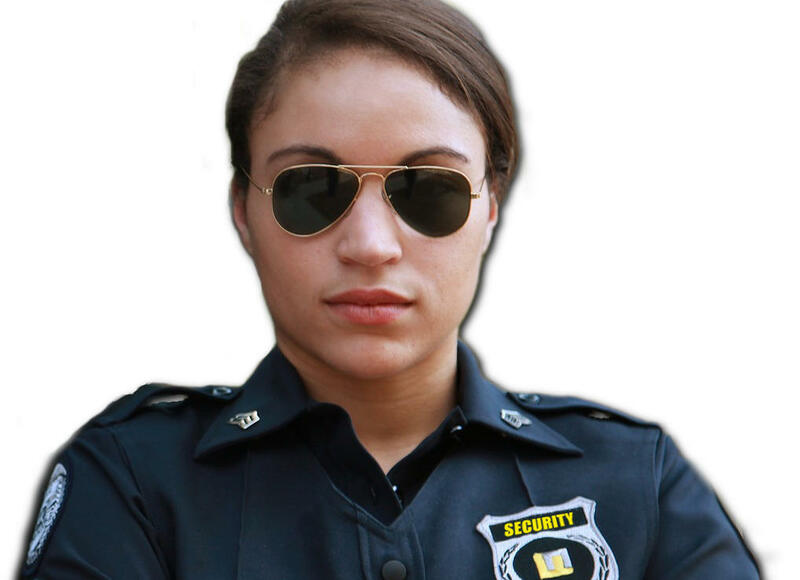 The security guard will escape court just fine provided that he provides testimony which is consistent with both his report and any subsequent testimony such as a deposition. The defense might argue the merits of their case based on what the officer put into his report but at least the officer's credibility won't be easily placed into question. When the security guard does not do his due diligence and when he fails to prepare for court by going over his incident report and previous testimony then he risks making mistakes while serving in the capacity as a witness. When the officer makes a conflicting statement it opens up his testimony and credibility to question. The defense may work very hard to do exactly this. 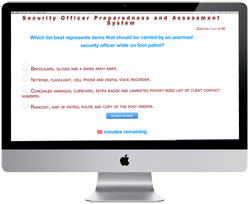 Let's consider another question from the securityofficerhq.com security guard exam. D. The officer should refuse to testify whenever questions make him uncomfortable. This question really gets to the importance of the role played by the officer while on the witness stand. 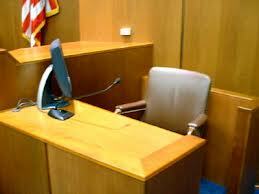 Those who answer by selecting answer B may believe the officer should inspire the jury to convict the defendant. This simply isn't the officer's job. The prosecuting attorney may use passion and emotion in his presentation to the jury but the officer must only state the facts. The jury must perceive that he is an impartial arbiter of the facts and they must believe that he hasn't allowed his personal emotions to taint his testimony. The defense may attempt to ask provoking questions in an attempt to make the officer become emotional or lose his composure. This tactic can easily be avoided if the officer simply responds to the questions with short, concise and factual answers. Answer C is correct! Here's another tactic used by the defense. Build up the officer's ego with a series of questions in an attempt to get him talking. When the officer talks for lengthy periods of time he provides the defense with plenty of material that he can use to poke holes in the testimony. Answer A is very wrong! The answers must be short and concise while answering the question but not providing a lot of unnecessary information the defense can subsequently present out of context. Following each question, the officer should take a deliberative pause and formulate a short concise answer which is consistent with his incident report and previous testimony. Security Officer Johnson takes the stand to testify in an emotionally-charged case where he witnessed a violent subject pull a knife on his security guard partner who subsequently shot at the subject. The defense asks SO Johnson this question. "When the knife came out was your co-worker scared?" What is the best answer? A. "Of course he was scared! Why do you think he shot at the guy?" B. "I can't speak for him. You will have to ask him." C. "He wasn't scared. He isn't scared of anything!" D. "He didn't have time to be scared. He instinctively responded to a deadly threat based on his training." 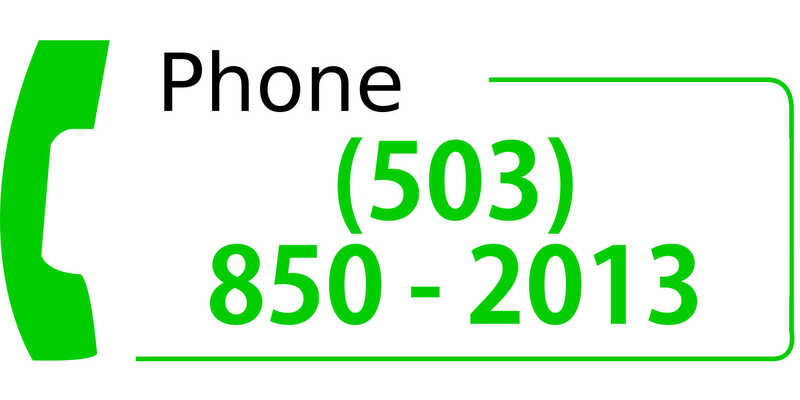 Remember, this is a very emotionally charged case. Answer A is very tempting. But, it is very much the wrong answer! Answer D is a great answer. But, it is only an appropriate answer for the security guard who pulled his gun and fired a shot. Answer B is the correct answer. A witness should never guess at the mental state or the thought processes of an individual he witnessed as part of an incident. If the defense attorney really wants to know what that person was thinking then he needs to ask that person. 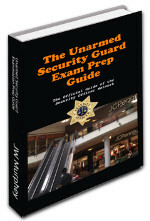 The defense could use answer A to make it appear as if the security guard was scared, trigger happy and out of control. How would the witness feel if his testimony was used against his partner's action? Remember, the defendant might be adjudicated by the court and may proceed to file a civil suit against the guard who shot at him. In this case the officer's testimony that his partner was scared might prove problematic. To summarize, the officer must carefully review his reports and any previous testimony before providing any additional testimony. He should answer questions with short and concise answers and he should never attempt to convey the state of mind or mental condition of any other participants in the incident.